This story comes to us from Bronx River Alliance Deputy Director Maggie Greenfield and Natural Areas Conservancy Communications and Public Outreach Manager Nicole Brownstein. The Bronx River has seen its fair share of history. It was first called the Aquehung, or “River of High Bluffs” by the local Native Americans. Two tribes, the Weckquaesgeek and Siwanoy, drank the river’s water, fished along its banks, and hunted in the surrounding woods. The river also held a spiritual significance for them and was a place for ritual baths each year. Jonas Bronck arrived in 1639, brokered a deal with the Native Americans for 500 acres along the river, and turned it into farmland. Mills sprang up along the river, harnessing its energy and using it as a natural flowing sewer system. As the manufacturing industry fell into decline and the mills began to disappear, the river remained a dumping site for the surrounding communities. This was before we fully knew or cared about the effects of industrial and residential waste dumping. It wasn’t until the environmental movement picked up in the mid-1970s that the restoration process began along the 23-mile river. In the late 1990s, the Bronx River Working Group was founded, with more than 60 community organizations and businesses combining efforts to orchestrate work along the river. 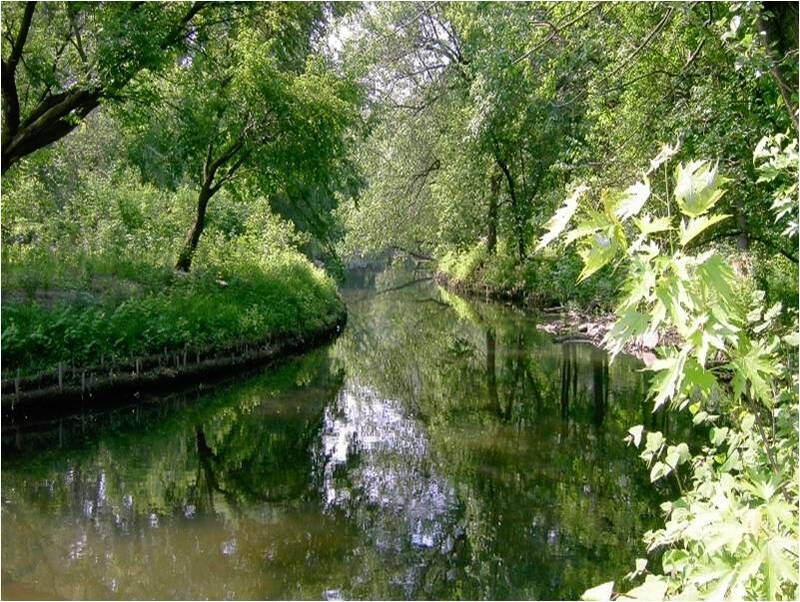 The spirit of this effort led to the creation of the Bronx River Alliance, a group dedicated to restoring the waterway. When they began their work, these activists found objects as bizarre as refrigerators, tires, and even a wine press in the river. Today the river’s health is returning, evidenced by the long-awaited appearance of river herring, American eel, eastern oyster, and beavers. But our work is not yet done.